Queensland solar farm guide a handy reference for local governments. 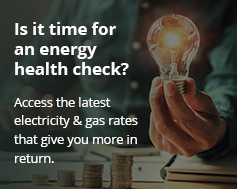 The Queensland government has released a solar farm guide to help local government authorities make the most of cost-cutting solar energy. The 25-page Queensland solar farm guide provides detailed guidance for the development of solar farms that supply 5 MW or more electricity to the grid. 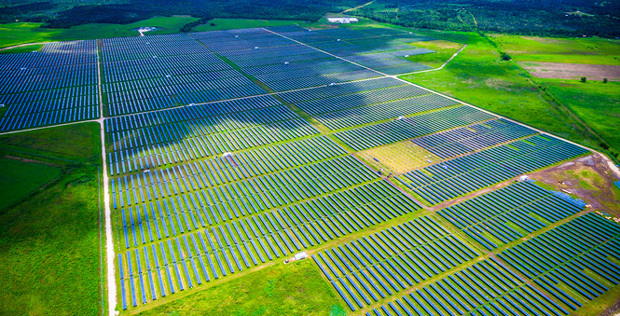 The Sunshine State is living up to its name as it experiences an increasing rate of solar installations and a growing large-scale solar sector. The guide outlines the factors local governments should consider for solar developments in their area. Queensland is committed to 50% renewable energy by 2030. For example, land for solar farms should be flat or low-sloping (less than 5 per cent gradient). It should have a low flood risk, and be only 2 to 10 km away from a main grid. The land also needs to have high sun irradiation levels with low rainfall and cloud cover. Significant environmental areas that protect native vegetation, waterways and native wildlife (e.g. koala habitats). The land’s potential for residential development, mining or infrastructure. Land that has high-value agricultural use and strategic cropping areas. The guide states that electricity storage is important to consider in a solar farm and recommends solar battery storage. Meanwhile, the state government has approved plans for a $308 million solar powered abattoir in the Gladstone region. The project consists of a meat processing plant as well as an adjacent 340 ha solar farm. Asia Pacific Agri-corp managing director Daniel Daly told ABC News the facility would make beef processing viable by keeping down electricity costs. Excess solar power and waste water would also be combined to create an onsite hydrogen plant. Construction will start next year and the plant should be ready for operation by 2021. The state government’s list of conditions for the project include those relating to noise, dust and odour that could affect nearby residents. The slaughterhouse project will also create over 600 jobs for the area in construction and operations. Operational jobs will include positions for labourers, cattle workers, forklift operators and process workers.